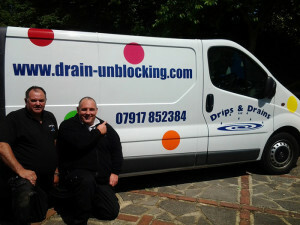 Do you have a blocked sink in Crawley? Whilst most homeowners never expect it, a blockage to your drain, toilet or blocked sink can happen at any time and is often a major headache, an inconvenience and a costly hassle you just didn’t need. At its worst a domestic blocked drain can overflow, spilling dirt and waste into your garden, your neighbour’s gardens or even into the street, causing not only an embarrassing smell but a major health and safety risk, particularly to children who might be playing nearby. Equally, within your house a blocked sink and or toilet that overflows when flushed, can spew waste all over the bathroom, causing both a hazard and major damage to the floor. 1) Don’t put fat, oil or food down your sink or it will block the sink. Use kitchen paper towels to mop-up fats and oils from your cooking utensils and dispose in the bin. Then use plenty of detergent and hot water on your kitchen utensils. Emptying fat and food down the sink causes a build up over time, coating the pipes making the diameter of the pipes much smaller, therefore causing a blockage. 2) Do not dispose of fat or grease, waste oil, paint, and cement washings etc into your sink or drain. These and similar materials should be disposed of at your local waste disposal site. 3) Keep small items such as air fresheners, jewelry, combs, children’s toys and make up away from the toilet to avoid the items falling into it. 4) Do not plant trees or shrubs close to your drains as roots will enter the drains at pipe joints and will eventually cause major damage. 5) Use strainers in plugholes to avoid blockages from hair and broken soap, empty when full. If you do need contact a local drainage company, look in the Yellow Pages or online for a list of reputable drainage companies. Choose a supplier that has the CHAS, Construction Line and Safe Contractor accreditation’s, whose quality standards have been checked and approved. Ask your supplier for details of work they have done in your area and ideally the details of a previous customer who you can speak to verify the quality of their workmanship. Back in November 2012, the Hartford Courant received a query about surefire ways to tell whether a main line sewer needs to be cleaned. Angie Hicks of renowned consumer review site Angie’s List happily obliged with some great answers. 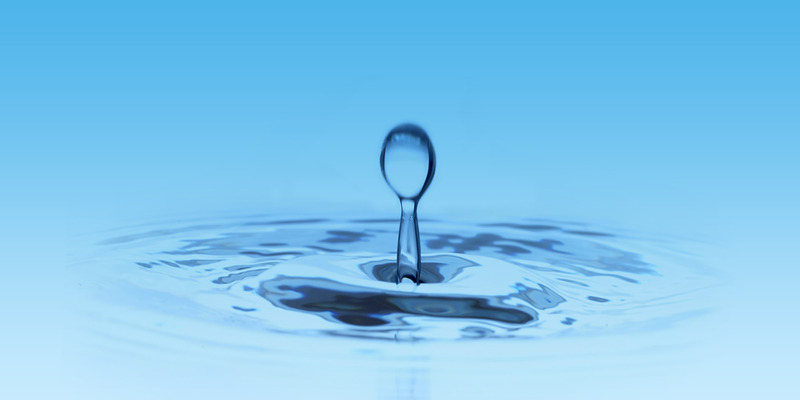 Hicks writes that homeowners should watch out for such red flags as water backing out of a drain or toilet, slow draining, gurgling sounds from the drains, or the smell of raw sewage emanating from the drains, which should be rather hard to ignore. Hicks explains that a clogged main line sewer can affect all the plumbing fixtures in a home, which means that any time a homeowner turns on a faucet or uses the shower, the chances of a sewer backup increase. Meanwhile, clogged secondary lines can be just as problematic. 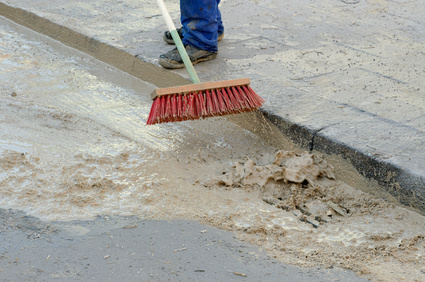 Homeowners are thus advised to deal with blocked drains in Crawley without any delay to prevent matters from worsening. Hicks adds that drains may get clogged for various reasons, but primarily due to poor waste disposal habits. Some people, for example, indiscriminately flush paper towels or personal care products like tampons and sanitary napkins down the toilet. If you’re guilty of such a beastly habit, you might have to contact a reputable plumbing company for professional drain clearing in Crawley sooner than you have to. Blocked drains are certainly not confined to the loo, but are also experienced in kitchens. If you ever feel tempted to dispose of food items in the kitchen sink, think twice and instead discard them properly in the trash bin, unless your sink drain is equipped with a mechanized food waste disposal unit. The longer you continue with such bad habits, the more likely your drain and sewer lines are to get clogged. 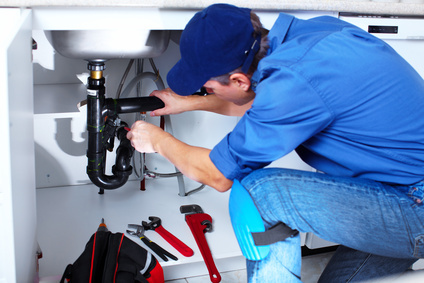 In any case, you might want to contact skilled plumbing specialists like Drips & Drains Plumbing & Drainage Services for any drain clearing concerns. Hicks further stresses that any problem related to the water lines must be dealt with professionally. 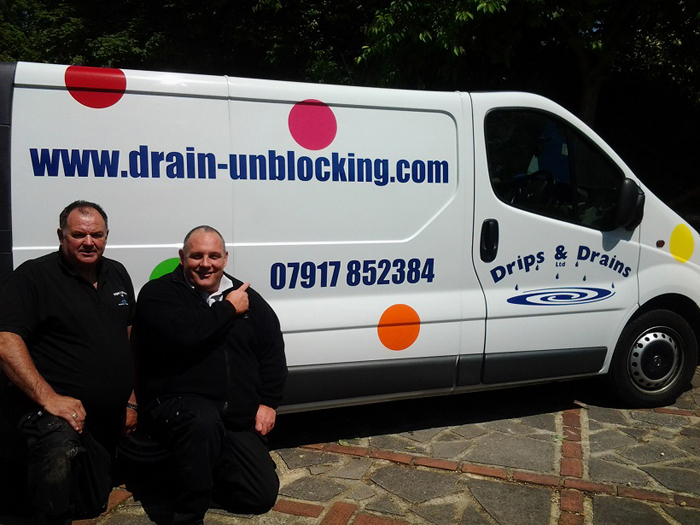 While blocked drains can occasionally be cleared with minimal intrusion, you’ll certainly need the help of experienced plumbers like the ones from Drips & Drains Plumbing & Drainage Services for severe drain blockages. You’re liable to make matters worse if you attempt to unstop a clogged drain when you neither possess the necessary skill or equipment for the task. Household drains are designed to carry household waste to a public sewer, which is why you’ll want to keep them clog-free at all times. To prevent raw sewage from backing up and causing a great deal of damage, keep these warnings signs in mind and know when to contact a qualified plumber. Blocked sewer drain cleared fast for a fixed price. For 24 hour emergency plumbing service for blocked sewer drains please call Robert Gunstone 07939 614003. When it comes to blocked Sewer drains you are better off leaving it to professionals, the amount of times we have turned up to jobs that should have been simple drain clearance’s jobs and the customer has made things a lot worse, like sections of drain rods or end attachments stuck in the drain or pouring neat caustic soda crystals down the plug hole that has then crystallized into a solid mass in waste traps and pipes some of which were inaccessible. If you our looking for a professional drainage company that has the knowledge and tools and the person you speak to on the phone is the person that turns up to your property, then please give Robert or Chris a call we also provide a plumbing services as we are both plumbers. 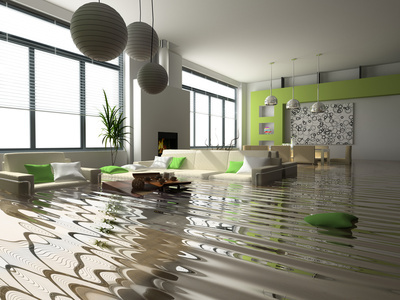 We are always just at the other end of the phone if you wish to discuss any drainage problems you may have with us. Unblocking drains carried out for a fixed price By Robert Gunstone 07939 614003 when it comes to unblocking drains we offer a fixed price for clearing your blocked drain so you don’t have to worry about any of our charges because you are given the price over the phone before we even arrive,we are a two man band and have over 59 years experience and knowledge between us and assisted by our fixed price and the right tools for the job,and the service we provide believe we have the perfect solution for your blocked drain to be cleared Fast. We both enjoy our job and both have a good rapour with our customers and keep them well informed on what we are doing and any findings that we believe could have caused the blockage and also give good preventative advise going the extra mile for good customers service,please watch the video on our home page to get a better gauge on us. If you are thinking of trying to unblock your own drains, please be very careful when using drains rods as we have been to numerous amounts of customers who have lost part of sections of rods and attachments down the drain which turned a simple job into a more costly experience,but to be honest at our fixed rate is it worth even trying and getting Smelly. It is fair to say that the cost of central heating installation will vary depending on the size of home you have. Naturally, a small bungalow will cost less than a mansion when installing central heating, but the important thing to remember is that the cost heavily depends on the choice of boiler you opt for. There are many different options out there and the type of cover you opt for is also a long-term factor worth budgeting in for. This works like a graded system – the higher the grade of cover you have, the more attention the central heating supplier will pay to you! Most people in the UK have made that switch to central heating but there are still those that are considering it and don’t really know where to start. You have to get the gas connected to start with, so make sure that is an available option to you. In addition to this, you will need to get quotes from suppliers and weigh them all up. It is advisable that you don’t rush into something like this, and be aware that prices do vary from each supplier. The cheapest isn’t always the best and many people who go straight for the cheap quote end up regretting their final decision. This could be due to poor service and messy installation. It is recommended that you go for a middle of the range quote. It may seem like a lot of money but it is worth it in the end. The central heating installation is a core part of your home life and you want it to work properly. 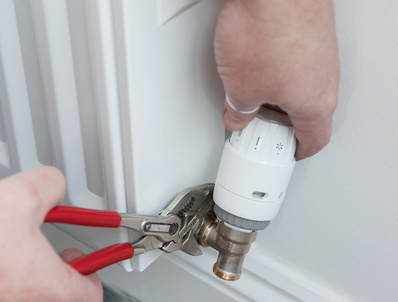 With the general dangers associated with gas it is not worth running the risk of having a bad experience with the installation of central heating. If you do choose a middle of the range quote then this will vary depending on what you want and the size of your home. You’re probably looking into the thousands but this is a minimal cost when you consider the long-term benefits and protection that central heating brings. This is most definitely the modern way of heating a home and it is worth spending a bit of cash on. Make sure you budget in for other bits too, not just the central heating installation cost. If you have just moved into a shell of a house you might need the gas connecting up for a start. There’s also things worth considering like how many radiators do you need. Not every room might need one, but the bedrooms, lounge and kitchen are essential places for radiators. Many people can’t live without one in a bathroom either, and there’s nothing cosier than coming out of a bath on a cold winter day and picking up your towel that has been warming on the radiator. So, the best advice is to plan when looking at central heating installation costs – make a list of what you want and the level of cover you expect from your heating supplier. Then you can budget accordingly.